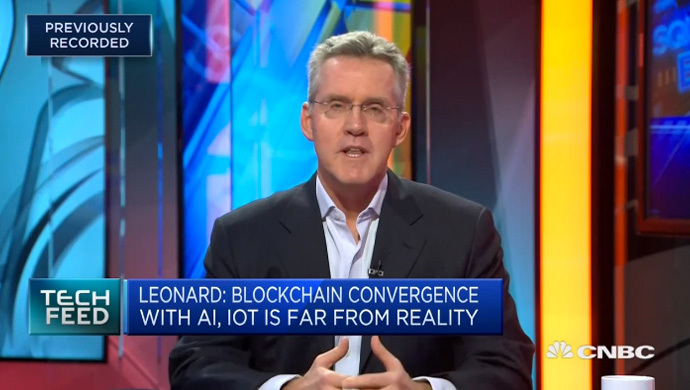 CNBC Asia conducted an interview with Steve on its morning programme, Squawk Box Asia, on the key technology trends for 2019. Apart from cryptocurrency, Steve highlighted that there are more important use cases for blockchain such as for the management of digital assets or creation of digital identities. For MedTech, innovations in this field remain a tough one to crack due to the complex regulatory environments in different countries, a longer time for investments to be realised, and a challenging adoption curve. GovInsider featured an article on Juliana in the Women in GovTech 2018 Special Report, which showcases the stories of inspiring women in public service. 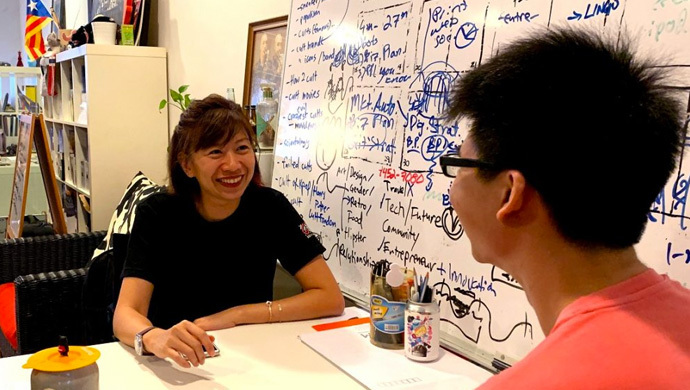 As the Head of Talent Networking in SGInnovate, Juliana works with her team to build the deep tech talent pool in Singapore by enhancing the technical capabilities of talents through learning opportunities, as well as expanding the deep tech talent marketplace so that talents and high-potential startups can seek each other out. For 2019, Juliana and her team will focus on enhancing the human capital potential of Singapore’s deep tech ecosystem, continue to build deep tech talent capabilities through world-class learning opportunities while continually seeking out the best and hard-to-reach deep tech talents for ambitious and capable startups. GovInsider featured an article on SzeKi in the Women in GovTech 2018 Special Report, which showcases the stories of inspiring women in public service. As the Head of Brand in SGInnovate, SzeKi is focused on sharing the Singapore innovation story and deep tech capabilities locally and internationally. 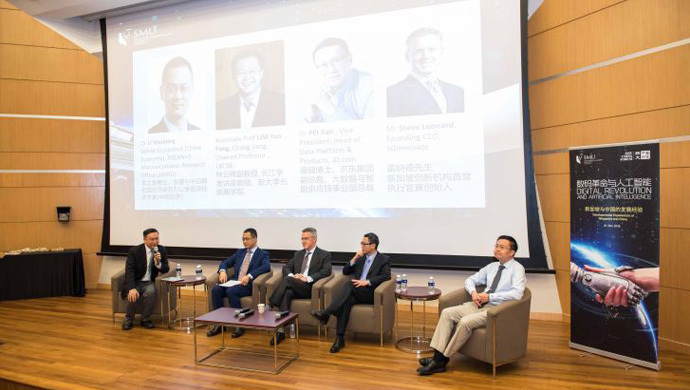 One of the ways to achieve this is to showcase some of the founders that SGInnovate works with, feature their innovations, as well as how they are addressing important global issues. 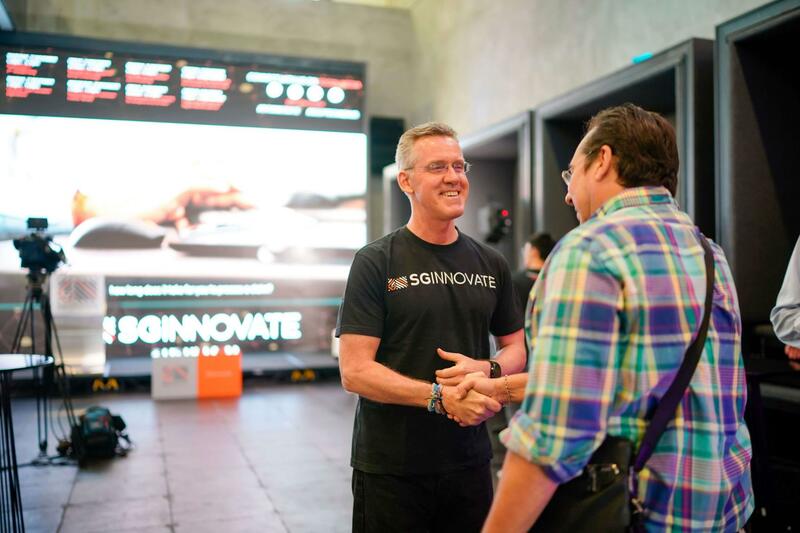 For 2019, SGInnovate will continue to focus on building the deep tech ecosystem and aim to drive deeper engagement with the community by experimenting with different formats and platforms.